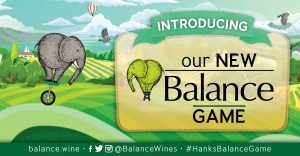 Balance, the quirky range of everyday wines synonymous with life’s lighter moments, has released an exciting new online game that has perfected the fine balancing act of having loads of fun while caring for the environment. By helping Hank the elephant balance his way on a unicycle back to his ancestral desert home, players stand a chance to win Balance Bucks, redeemable when purchasing wine at the Balance online store. Balance Bucks can be redeemed after each stage of the game. For Balance Bucks redeemed after completing the final stage of the game, a donation will be made on your behalf in support of the Elephant Human Relations Aid (EHRA) PEACE project. This educational initiative promotes the peaceful cohabitation of local communities with desert-adapted elephants in Southern Africa. The Balance game is compatible with smart devices and PCs and can be accessed directly online at https://balance.wine without having to download an app or the game itself. The game can also be accessed through a QR code found on Balance wine bottles. Players are required to complete three levels by making Hank tilt and jump to avoid obstacles and score points by collecting fruit reminiscent of the rich flavour spectrum found in Balance wines. 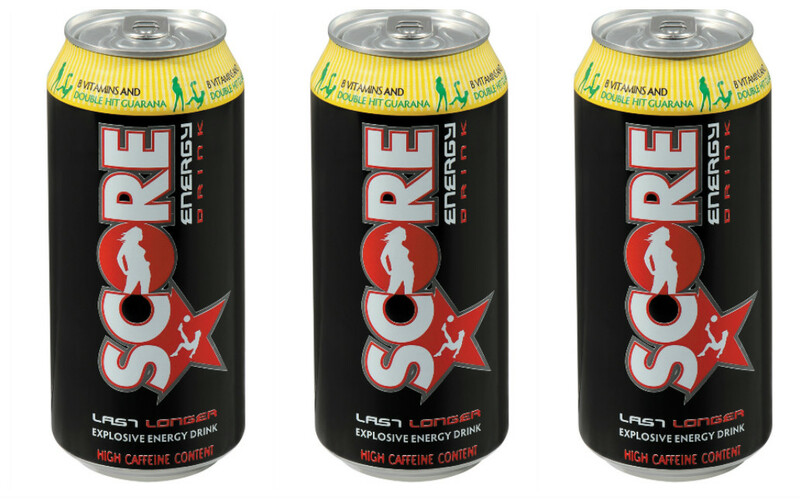 Discount coupons in the form of Balance Bucks from R20, R40 to R60 respectively can be won after the completion of each level, depending on your score. The final level culminates with Hank travelling through the desert to join a herd of elephants. Uncomplicated, generous and caring in perfect Balance. This is what these quality driven, yet affordable Balance wines stand for. Join Hank on his unicycle at https://balance.wine and redeem your Balance Bucks with your next purchase of Balance wines at https://shop.overhex.com/collections/balance-wines. Follow all the action on @BalanceWines on social media. For more information on EHRA, visit www.desertelephant.org.